This moisturizing cream suitable for all skin types is formulated to keep your skin hydrated throughout the day Size: Alphanumeric String, 20 Character Max. Color: White. Gender: Unisex. Age Group: Adult. 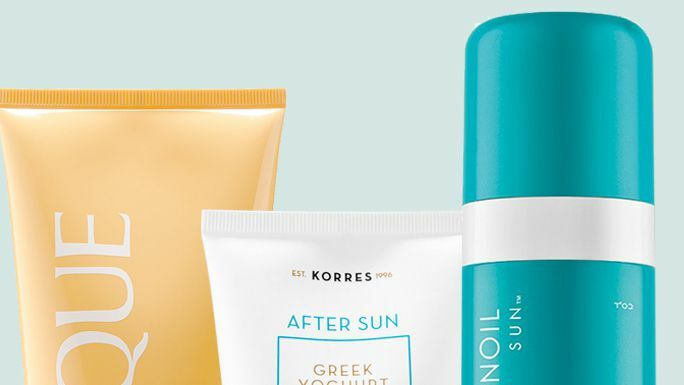 After a long day at the beach, your skin will drink in these super-hydrating products. 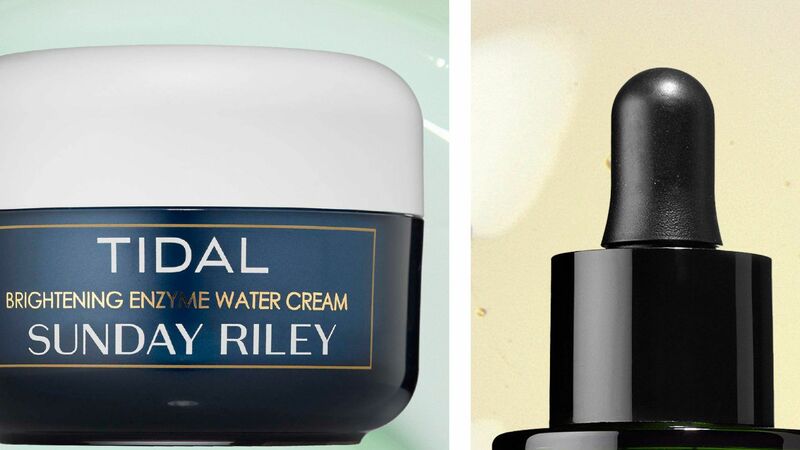 There's no shortage of moisturizer options out there, but it can be tough to find a formula that hydrates skin that isn't too greasy or has an overbearing scent. That's why InStyle's beauty writer loves Chantecaille's Water Flower Fluid. It absorbs quick and leaves behind a subtle, natural, floral scent. 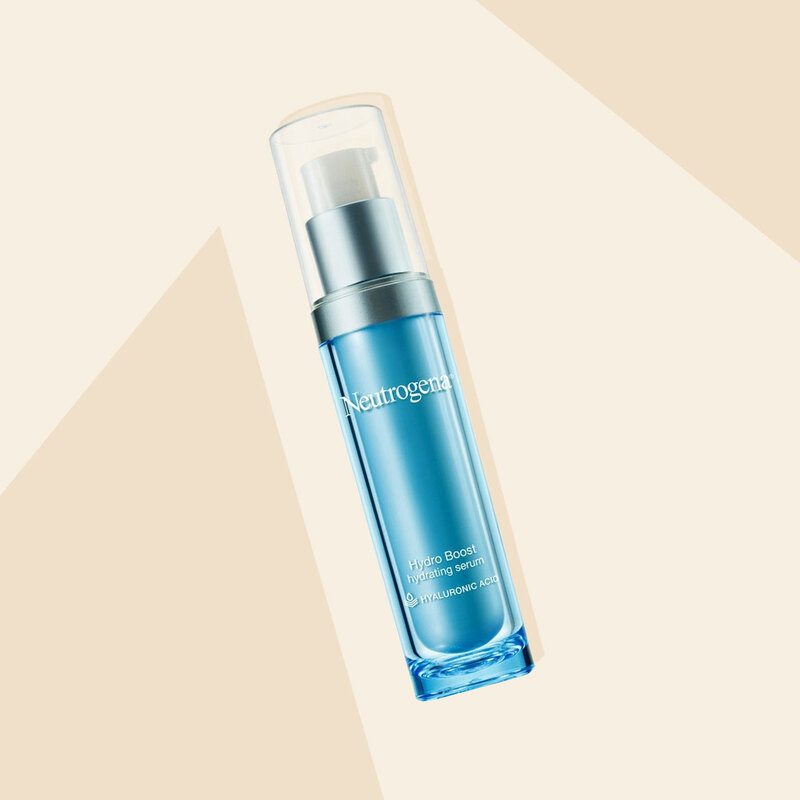 Find out why this editor is obsessed with this moisturizer. Clinique Moisture Surge Intense Skin Fortifying Hydrator 1.7 oz.